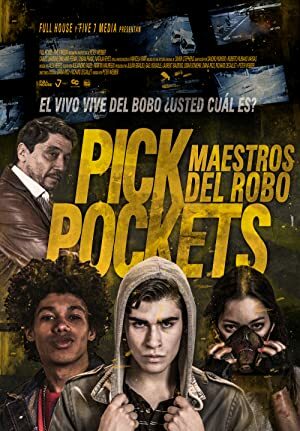 Pickpockets (2018) – What's New on Netflix Canada Today! A trio of young, aspiring thieves learns what it takes to be successful pickpockets from a master in the arts of trickery and deception. Aspiring teen thieves learn what it takes to be successful pickpockets on the streets of Bogotá from a master in the arts of trickery and deception.